While the stars of popular media may get a lot of the recognition, their appearances are made possible —and optimized— by the work of broadcast and sound engineering technicians. They operate the electrical equipment for radio programs, television broadcasts, concerts, sound recordings, and movies. Audio and video equipment technicians handle equipment such as video screens, video monitors, microphones, and mixing boards. They record meetings, sports events, concerts, and conferences. Broadcast technicians set up and operate equipment that regulates the clarity, signal strength, sound, and color of the broadcasts. They use software to edit audio and video recordings. Sound engineering technicians run equipment that records and mixes music, voices, and sound effects. They work in recording studios, performance venues, and film and stage productions. 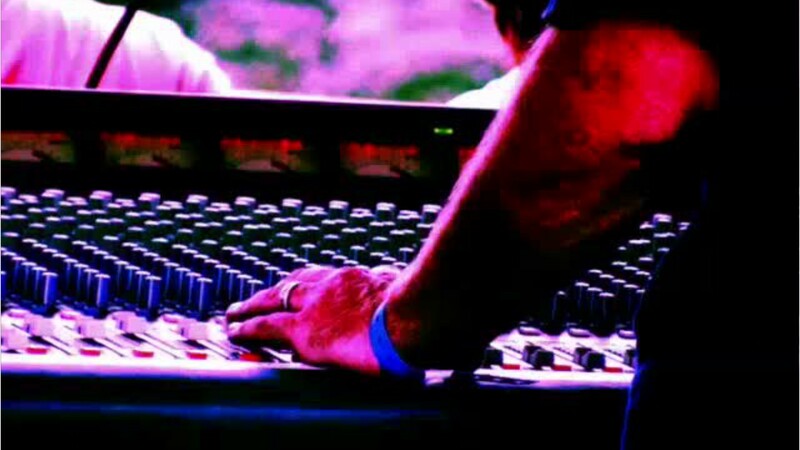 Audio and video technicians typically work in studios, although some work on location for events or to broadcast news. They also set up systems in schools, hospitals, homes… or other locations. Technicians generally work full time, but schedules may include additional hours for live events or to keep up with production schedules. Radio and TV stations are typically on the air 24/7, so technicians’ hours may run around the clock. Broadcast technicians generally need an associate’s degree, while audio and video equipment technicians, and sound engineering technicians typically need a certificate or related training. See more details at O*NET OnLine about audio and video equipment technicians. Audio & Video Equipment Technicians by U.S. Department of Labor, Employment and Training Administration is licensed under a Creative Commons Attribution 4.0 International License.